IFLA! 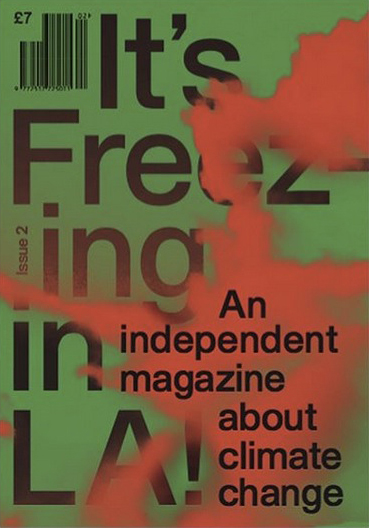 @itsfreezinginla is a new independent magazine with a fresh perspective on climate change ?? “The graphics in this issue are built from records of the 2018 California wildfires. Global warming dries land, enhancing the conditions which cause and escalate devastating wildfires. After a wildfire it takes two to 4 years before reforestation can begin” .